Recently in the news there have been reports of two people being arrested for offensive tweets they sent to the feminist campaigner Criado Perez. This has again raised the question of whether enough is done to stop online abuse. For many people one of the great attractions of the social networking sites such as Twitter and Facebook is that there is a degree of freedom within them, that people can post what they want and when they. However some consider this a problem with the internet due to the fact that some people in the online community, like normal communities, just want to make people feel rotten. And this raises the question should social networking and in fact other forms of media on the internet be more strongly mediated. I take the side of that the internet should not be more strongly mediated, but instead there should be better education for people, especially young people. I take this view due to the fact that in the UK people on average spend 9 hours a day in front of a screen. This works out that in an average persons life they will spend 30 years in front of a screen. This is why I believe that there needs to be better education about what can be said and used on the internet, due to the fact that it is such as huge part of people lives. This better education would allow people to be more informed of the consequences of being abusive over the internet could help reduce the number of "internet trolls" that believe that they are just being funny. 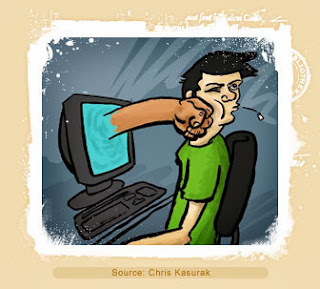 However one part of the internet that should be more strongly enforced is how abuse is reported and identified. 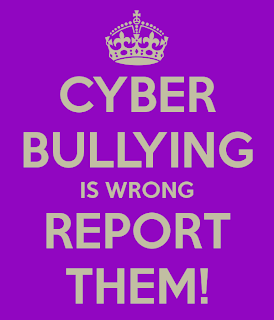 This is because with websites such as Twitter, there is not report abuse button. 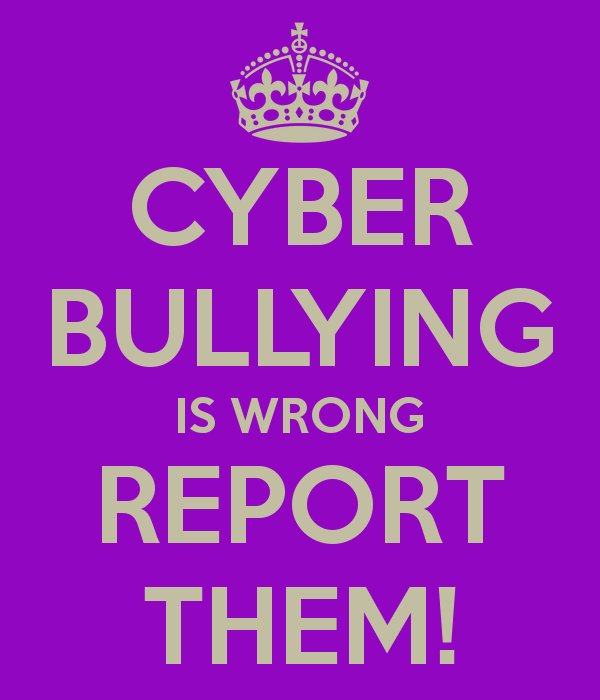 This means that it becomes incredibly hard for people to report that they are being abused over the internet. As seen with stories such as the 14 year old Hannah Smith, whom committed suicide after being a victim of online bullying through sites such as Twitter and Askfm, the consequences of not being able to identify or report abuse has cost a life. These stories show that there is a need to to improve how abuse is identified because on some websites it can is really hard if not impossible to report abuse. BBC News UK, 2013. Tweets to feminist campaigner Criado-Perez: Two charged [Online]. BBC News. Avaliable from: http://www.bbc.co.uk/news/uk-25408993 [Accessed 17 December]. De Lacey. M, 2013. British people spend NINE HOURS a day (that's 30 YEARS of our lives) staring at screens...and more time online than ANY other nation in the world. Daily Mail. Available from: http://www.dailymail.co.uk/femail/article-2256067/British-people-spend-NINE-HOURS-day-staring-screens-time-internet-ANY-nation-say-NetVoucherCodes.html [Accessed 17 December]. Topping. A, 2013. Hannah Smith suicide: MPs call for education in social-media awareness. The Guardian. Available from: http://www.theguardian.com/society/2013/aug/07/hannah-smith-suicide-cyberbullying-ask-fm-twitter [Accessed 17 December].